Perhaps youve seen our friendly estimators around town, visiting homes and offices? We offer guaranteed, written estimates with NO hidden costs to our valued customers. 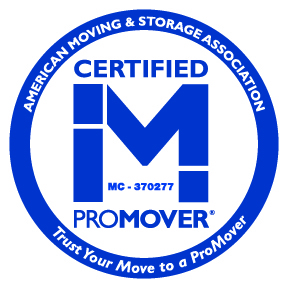 We also use our moving vans for on-site, packing and crating services, as well as in the careful transport of fine artwork or antiques across town. 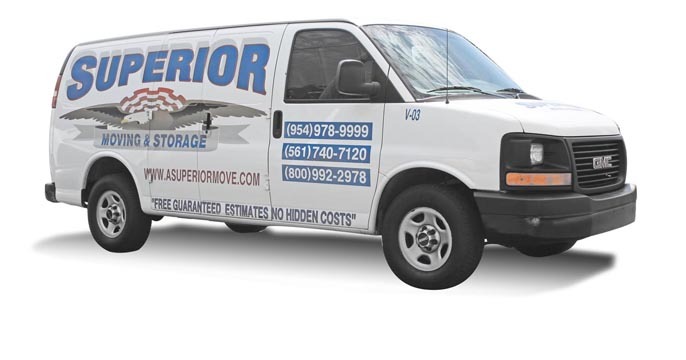 These large, fully equipped moving trucks are always spotless and in perfect working order. 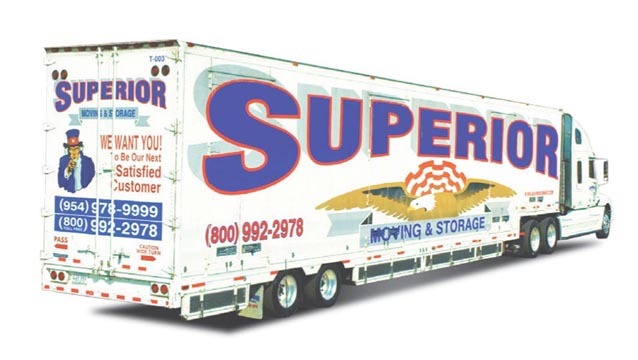 You'll find all 26' trucks fully equipped with movers pads, hand trucks, dollies and straps. 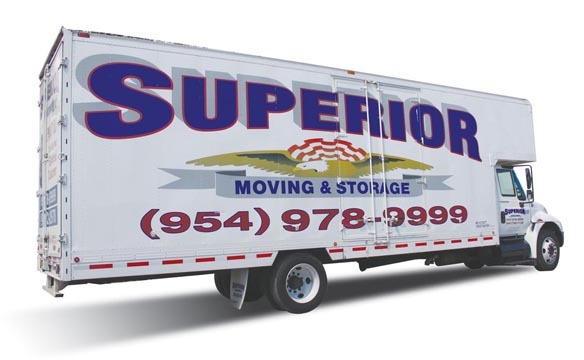 Our large trucks are always newer, state of the art vehicles, specifically enhanced for moving local shipments (up to a four bedroom home) locally within the tri-county area or, throughout the state of Florida. These large tractor trailers are the pride of our fleet. They are kept in spotless condition and peek mechanical performance. They stretch 80' across the road, prominently displaying our logo and insuring our excellent reputation. These trucks are used for larger shipments and long distance moves.